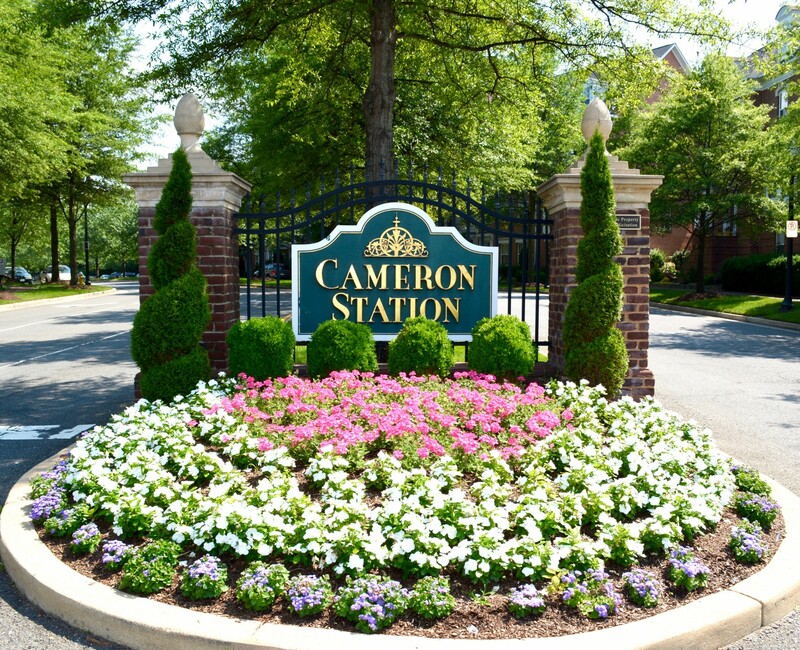 Cameron Station is an upscale community of single family homes, townhouses and apartment style condominiums in the city of Alexandria. 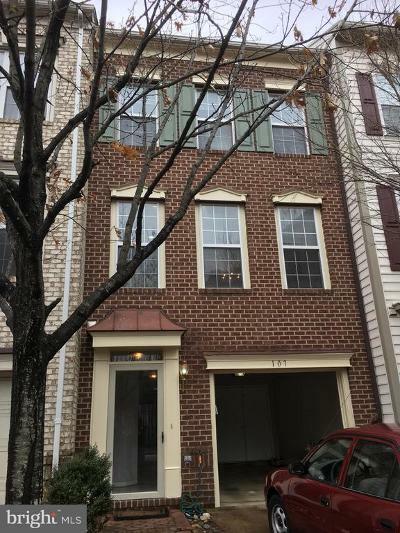 With its luxury amenities, active community association and fabulous location near 395 close proximity to Old Town Alexandria and short distance to the Van Dorn Station Metro Blue Line, its no wonder so many singles, couples and families want to call this Cameron Station their home. 12 different builders took part in the construction of this subdivision, with so much variety there's a floor plan to fit everybody! Designed to resemble Old Town Alexandria, with it lovely brick sidewalks, “pocket parks”, colonial street lamps, exterior home designs and many other unique features abound in this neighborhood. Located inside of the Beltway, Cameron Station is convenient to just about everything this area has to offer. Many nearby stores, coffee shops, restaurants and entertainment. Whether you are looking to venture off to Del Ray, Crystal City, Pentagon City or downtown D.C., are all just minutes away. The closest airport is Ronald Reagan National Airport which can be reached easily via the Metro Blue Line (see above). For Alexandria City Schools Info see information and LINKS at end of the homes listings. DOLLAR FOR DOLLAR BUYER SAVINGS GUARANTEED! Courtesy of Sherman Properties, Inc. 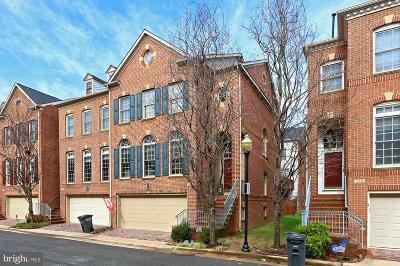 Located in the west end of Alexandria, Virginia, Cameron Station is a master planned community composed of single family homes, townhomes, and multiple condominium buildings. This former Army logistics center began its conversion about 20 years ago the neighborhood includes a number of open spaces such as parks, a community clubhouse and fitness center. 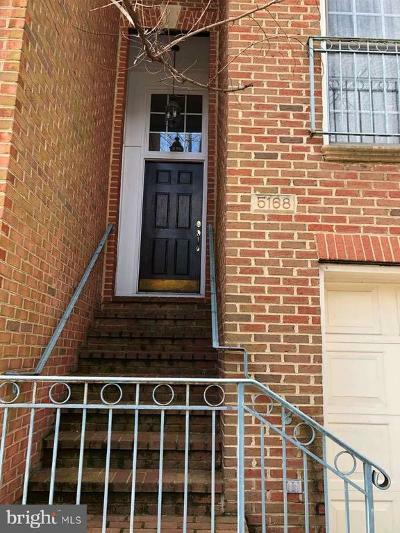 Located nearby are dog runs, walking trails, public schools, The city of Alexandria Beatley Central Library just across from the entrance of Cameron Station and near an auxiliary police department post at Landmark Center.